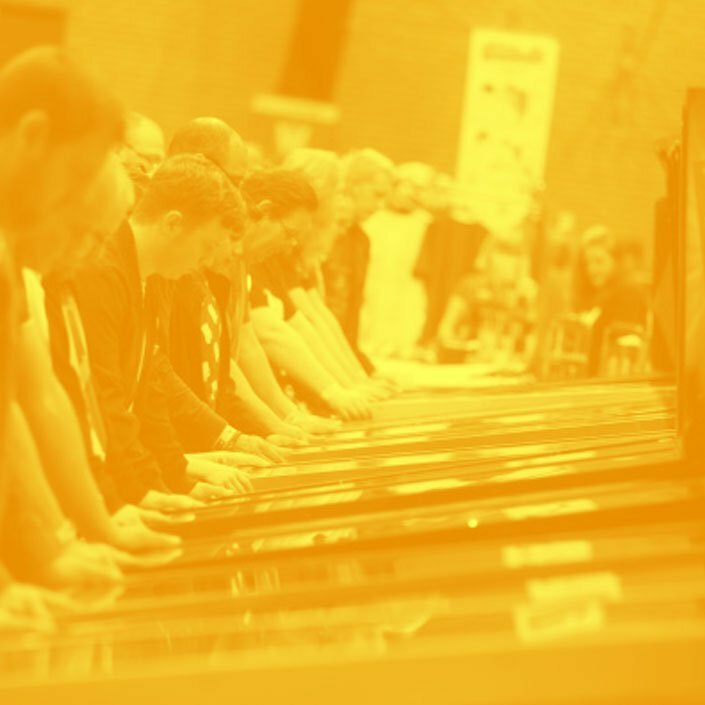 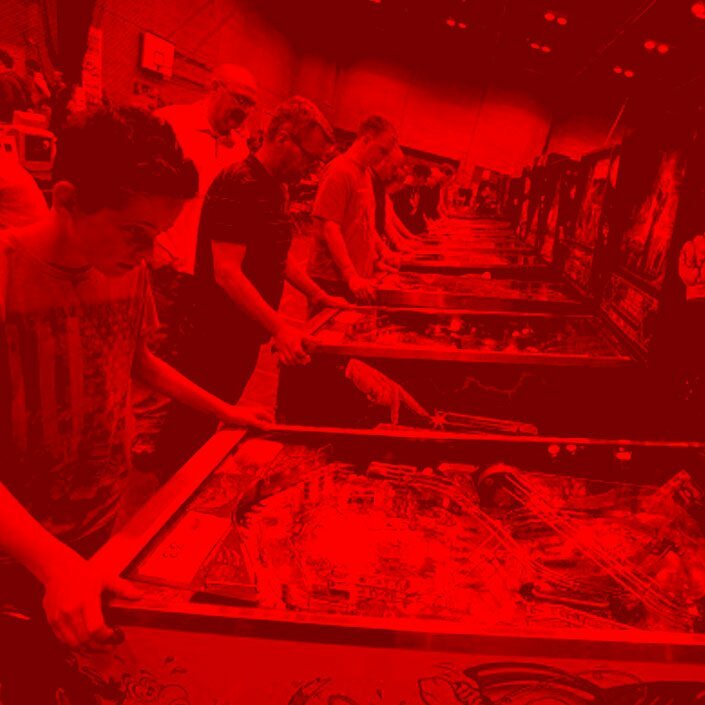 UkPinfest – The UK's ONLY dedicated pinball event! 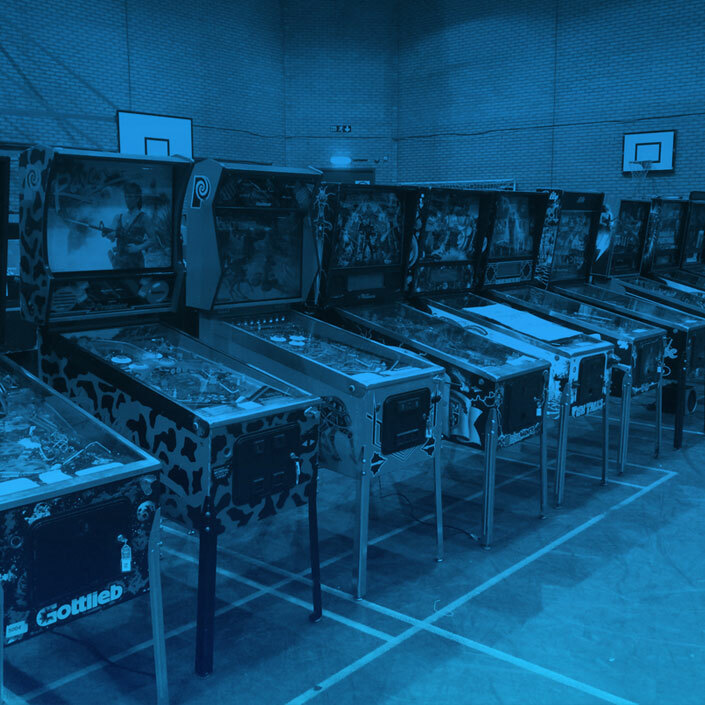 The UK’s ONLY dedicated pinball event! 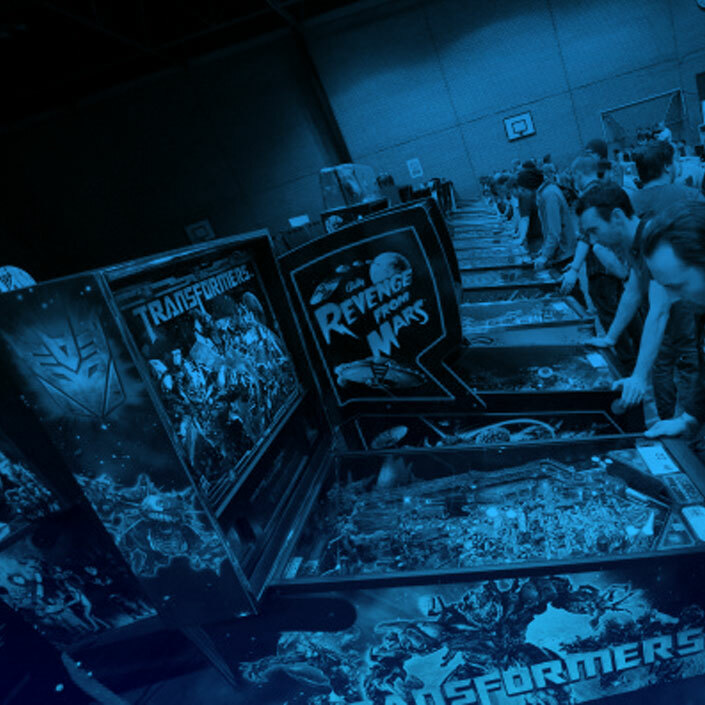 UKPinFest has approximately 100 machines all set to FREE PLAY. 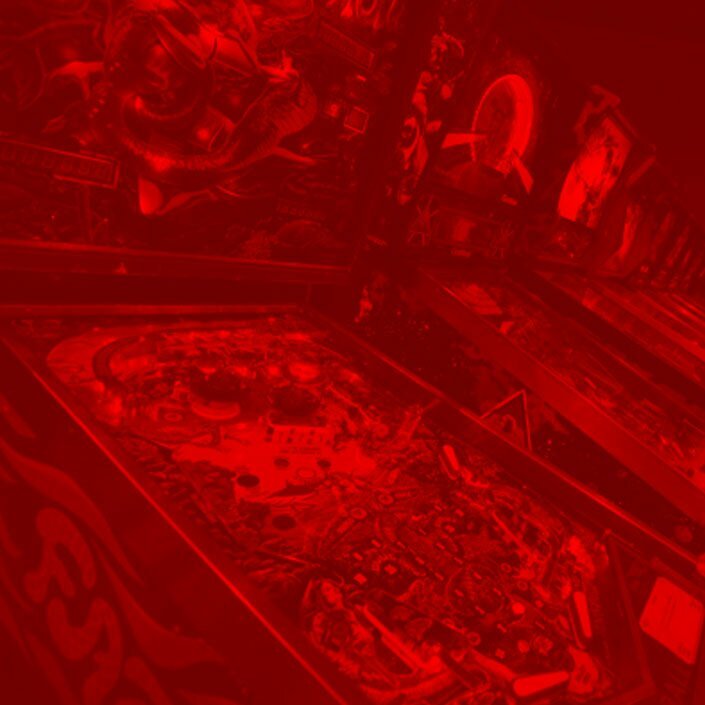 Play machines from the 60’s to the very latest releases. 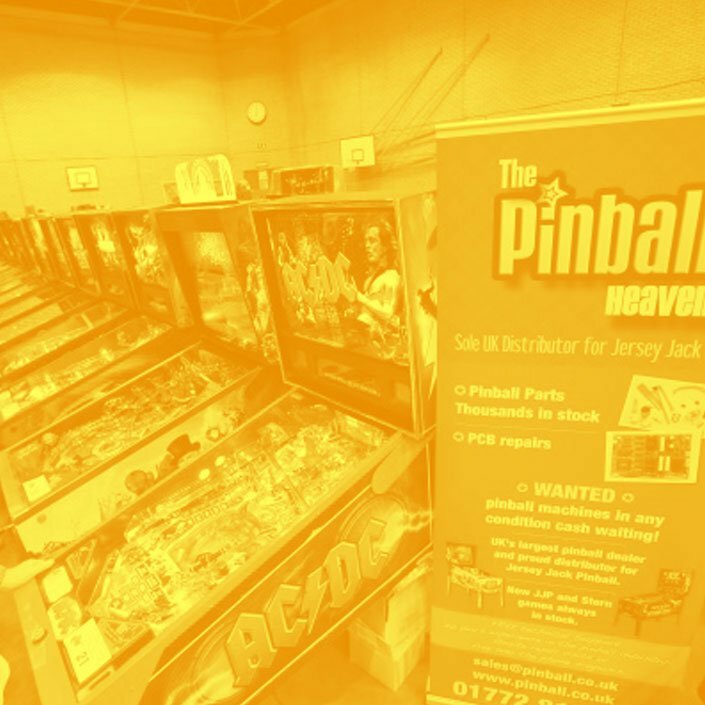 Held at The Mercure Hotel Daventry, the event will run from Friday Evening to Sunday.